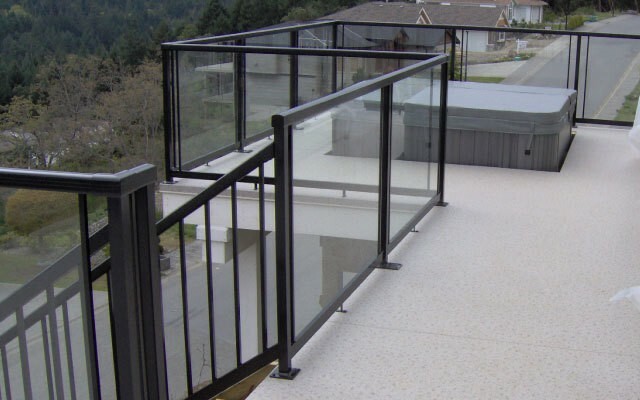 Known for their durability and ease of maintenance, Duradek™ products can transform any space into outdoor masterpieces. 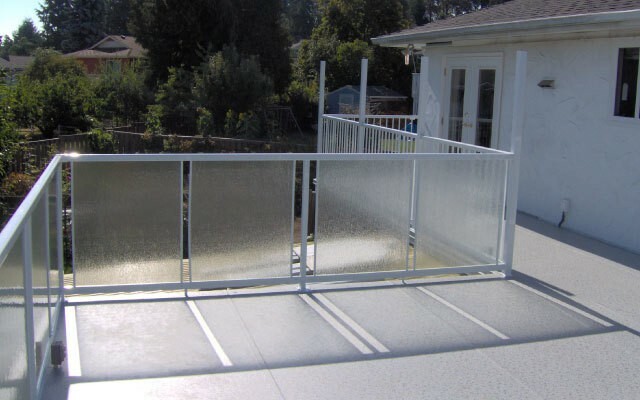 Installed properly by our professional installers, Duradek™ sundecks, roof decks and stairways will add value to your home for many years to come. 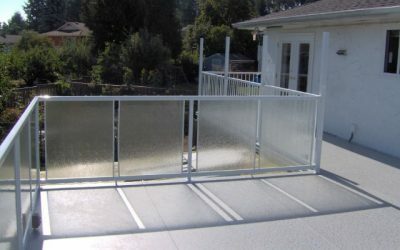 Railcraft® aluminum railings are designed for today’s outdoor living areas. Whether it’s new construction or renovation, the backyard or a high rise, painting and maintaining your railings are a thing of the past! 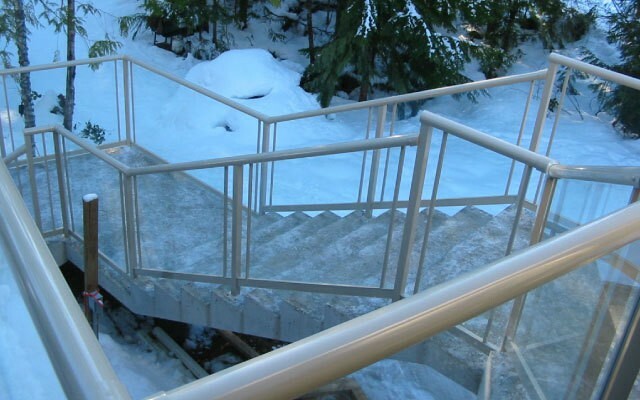 Unlike wood or wrought iron, Railcraft® aluminum railings will not rust, rot, peel or need repainting. 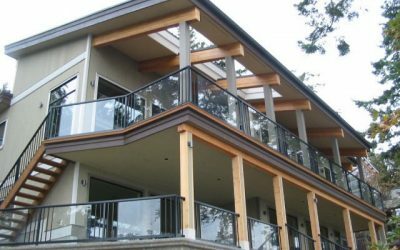 With just one call to Distinctive Deck & Rail, you can add beautiful and durable decking or railings to your home. Since 1983, we have provided top-quality products and excellent service to our clients in Nanaimo, mid-Vancouver Island, Parksville, Qualicum Beach, Ladysmith and Chemainus. Our professional installers strive to do every job properly – on time and on budget. To inquire about any of our products or services, request an estimate or leave a testimonial, please call us or use the contact form. We look forward to hearing from you! 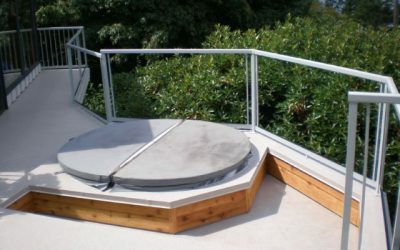 © 2019 Distinctive Deck & Rail Ltd.